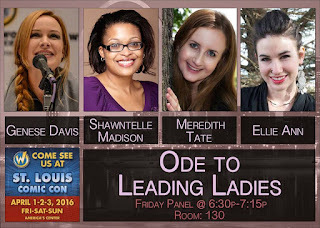 The Writers' Lens: Local Authors at Wizard World Comic Con, St. Louis! 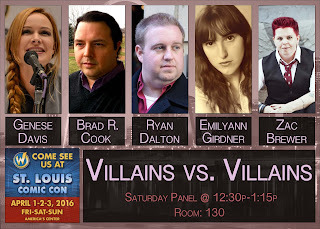 Local Authors at Wizard World Comic Con, St. Louis! Wizard World Comic Con is this weekend in St. Louis, Missouri. Several local authors will join authors, artists, and celebrities from across the country for a weekend to celebrate all things in the world of science fiction! A battle royale between villains! What makes a great monster or just plain psycho-antagonist? Creators divulge which villains claim the best villain award. Why do some win our hearts while others creep us out? Special guest speakers Genese Davis (The Holders Dominion), Ryan Dalton (The Year of Lighting), Emilyann Girdner (The Labyrinth Wall), Brad R. Cook (The Iron Chronicles), and Zac Brewer (The Cemetery Boys) will share their perspectives and creative process including what key ingredients they focus on when creating vicious characters. Don't miss this thrilling discussion. My illustrator and author Jennifer Stolzer will be a panelist on It’s Your Write. Plus New York Times Bestselling Author Zac Brewer will be presenting Visibility Isn’t A Superpower and Villains vs Villains, plus signing books. It’s not an April fool’s joke. It’s happening. 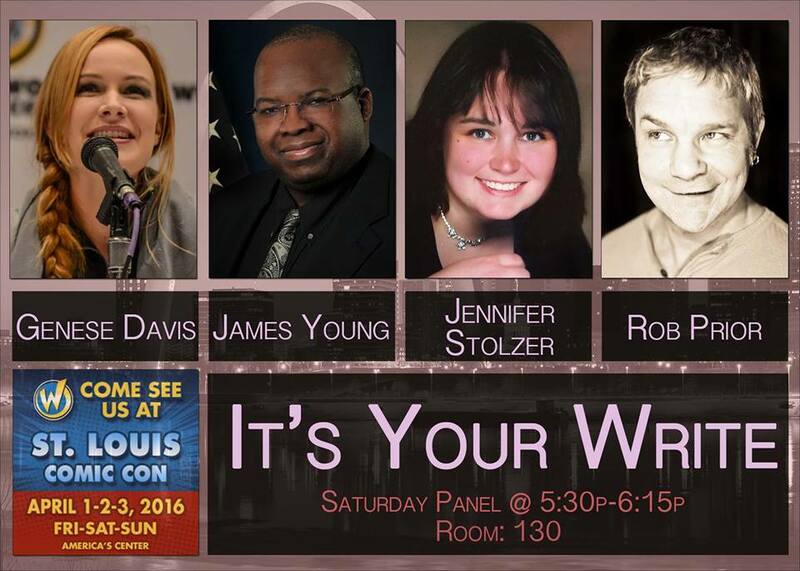 So come for Shatner, Tennant, Piper, or Smith but stay for some great St. Louis Authors. Plus those who come to my Villains versus Villains panel will get to see for the first time anywhere… the brand new cover for my third novel IRON LOTUS. It will be an exciting weekend under the Arch!